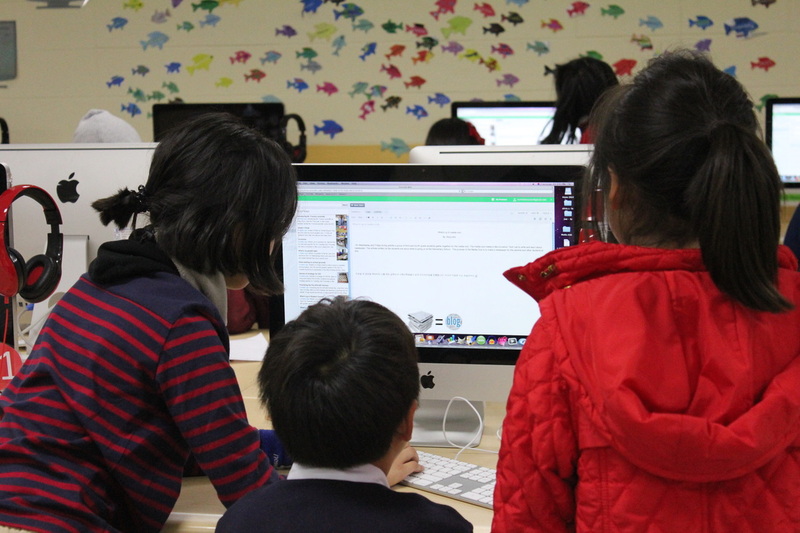 At KIS, Jeju the Elementary vision for technology in the classroom is to enable our students to master 21st century skills for a constantly changing world. 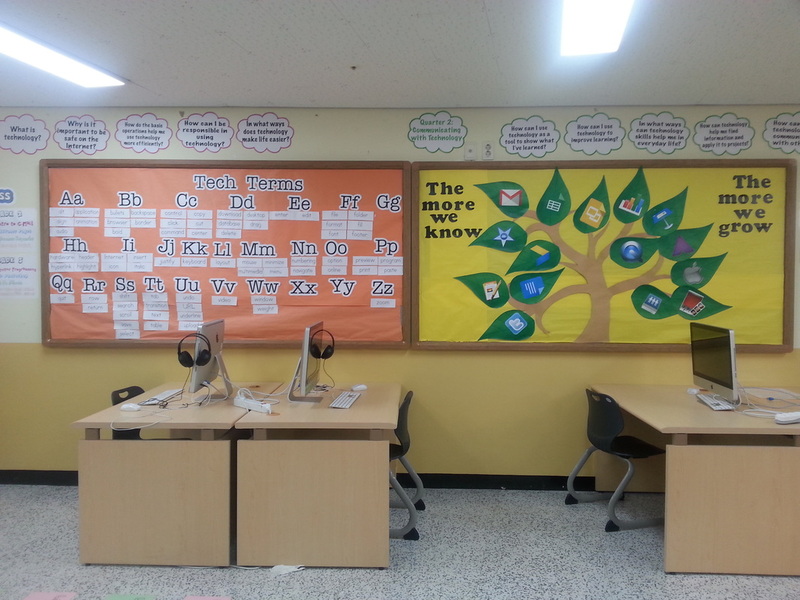 Technology integration at KIS, Jeju is curriculum driven and exists to prepare students to be ethical learners, who are self-monitoring, self-modifying, self-managing, self-evaluating, and self-directing. 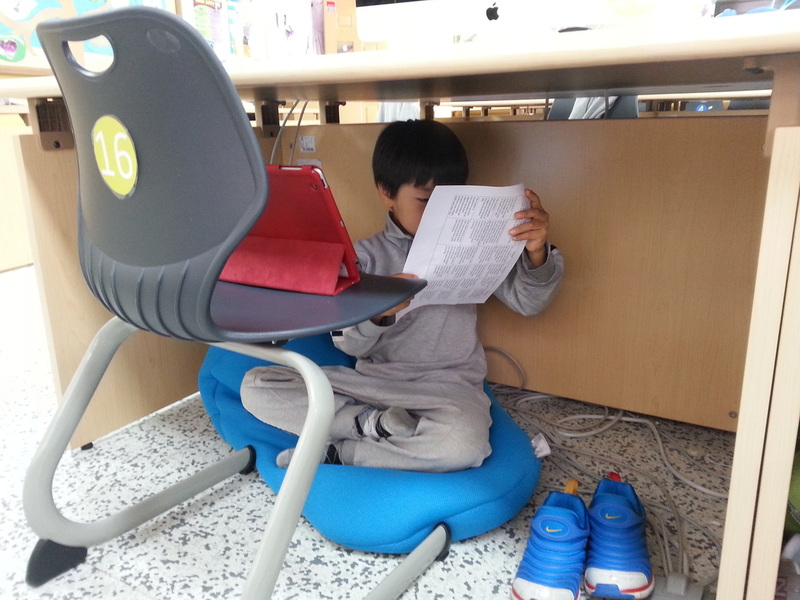 We value respect for others and ourselves as respectful citizens; students at KIS, Jeju help to maintain a positive environment through problem solving, empathy, and understanding. Our weekly Common Sense Media Digital Citizen program teaches students to be well-rounded valued citizens in their school community. Students learn the value of Resect, Responsibility, Communication and Collaborate effectively through personal learning communities and social environments locally and globally. Students learn the importance of and abide by international copyright laws and the Fair Use Guidelines for Educational Multimedia. 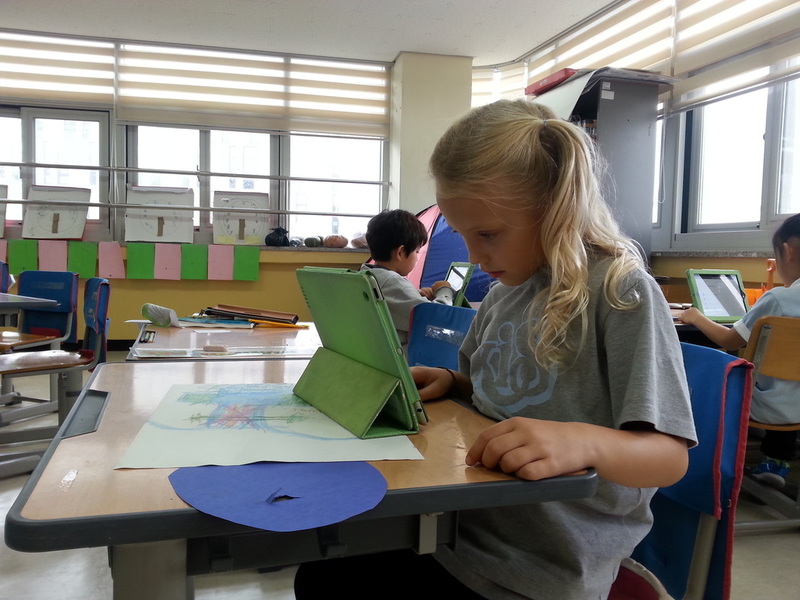 Elementary students at KIS, Jeju experience hands on technology learning in multiple ways. Students have weekly lessons taught in a lab environment on personal iMacs. 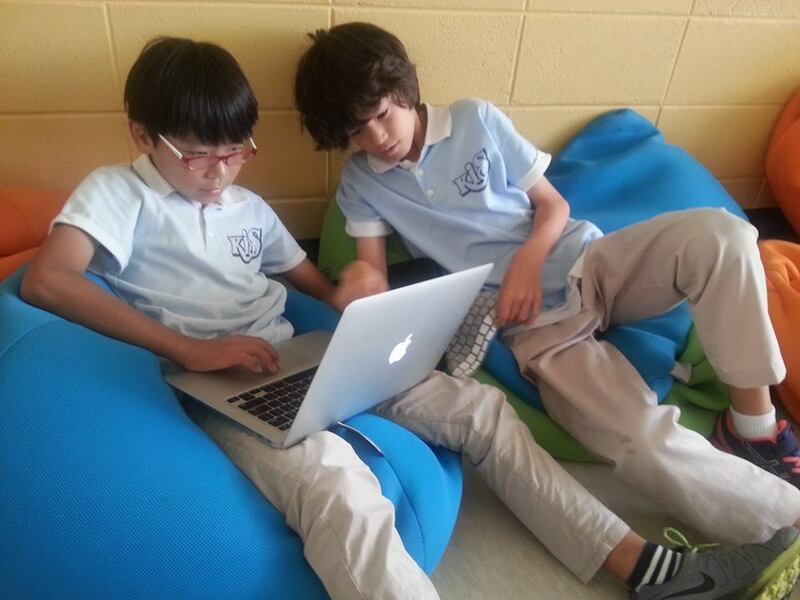 During this time students demonstrate knowledge and appropriate use of technology systems, concepts, and operations. In the homeroom environment students use creative thinking and innovative processes to construct knowledge and develop digital products with 1:1 iPad learning. The 1:1 iPad environment increase student learning by allowing the lessons taught to be personalized for each individual. iPad learning is integrated into all subjects including: Science, Social Studies, Literacy, Math, Art and Music. "I am able to independently use different technology tools to compete different assignments." "I am able to use many technology tools to complete my assignments." "I am able to use some technology tools with assistance to complete most assignments." "I need frequent assistance to complete my assignments using technology." Students are assessed based off the Texas Knowledge and Skills for technology class grades Kinder through Grade 5. Each standard is assessed a minimum of three times through out the year. To review how to check your child's grade in PowerSchool, please click here. 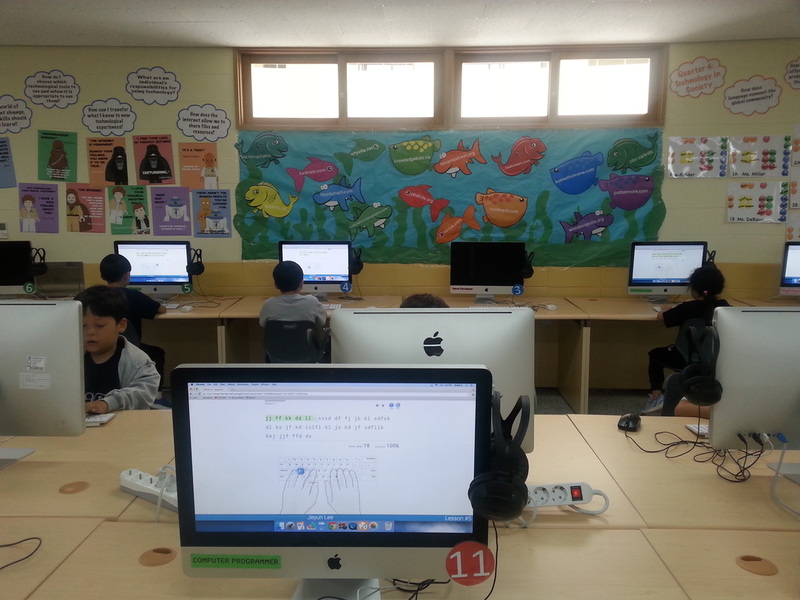 The KIS, Jeju Elementary Technology Curriculum is broken down into four units, each unit being 1 quarter. 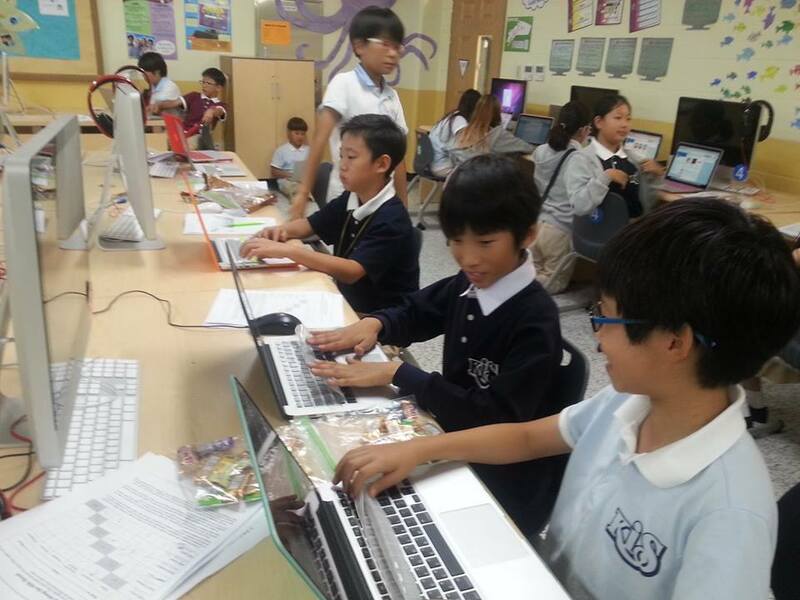 Each quarter the students master the computer skills of that unit and complete one summative GRASPS project. Please click on each unit to view the UbD.